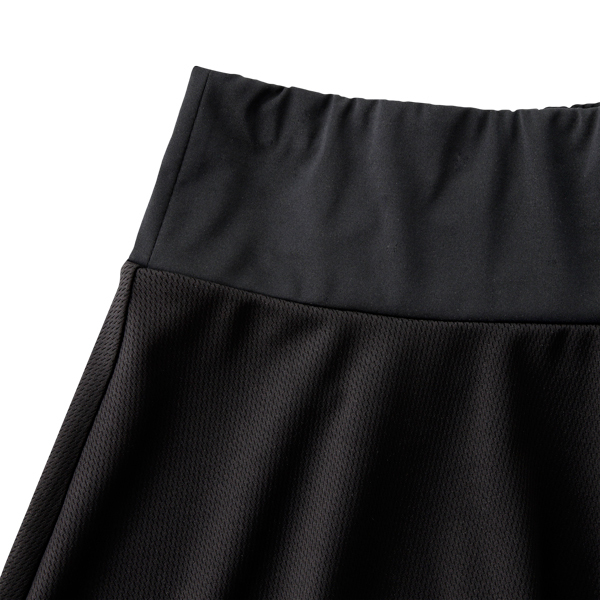 Our flare skirt makes your waist look thinner. 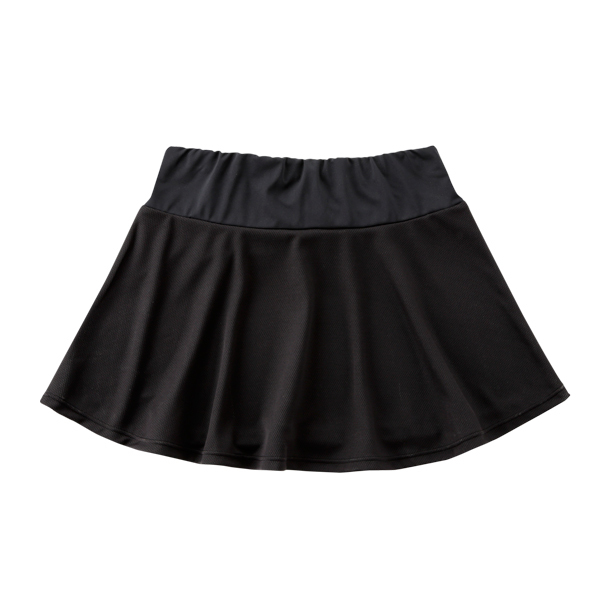 Designed especially for women who don't want to wear skin-tight shorts. 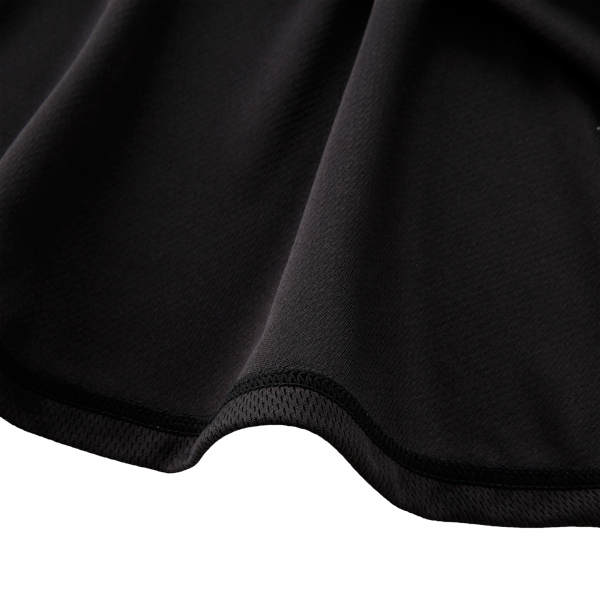 Equipped with sweat-absorbent, quick dry and UV protection functions. 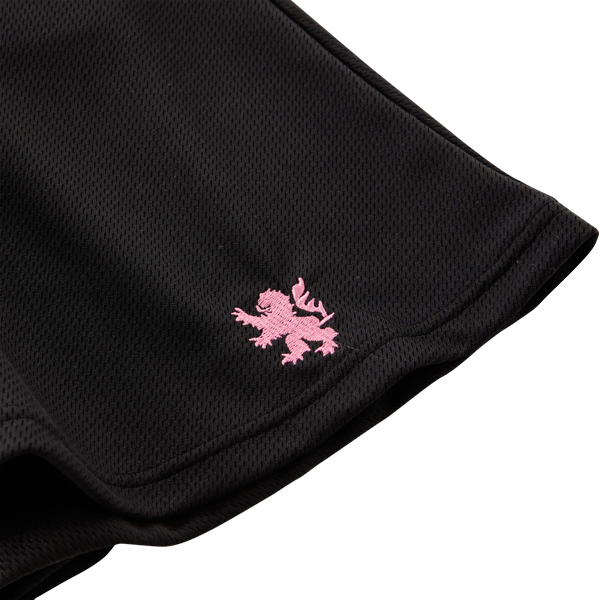 Simple feminine design cycling skirt with embroidered KAPELMUUR lion on a black background. 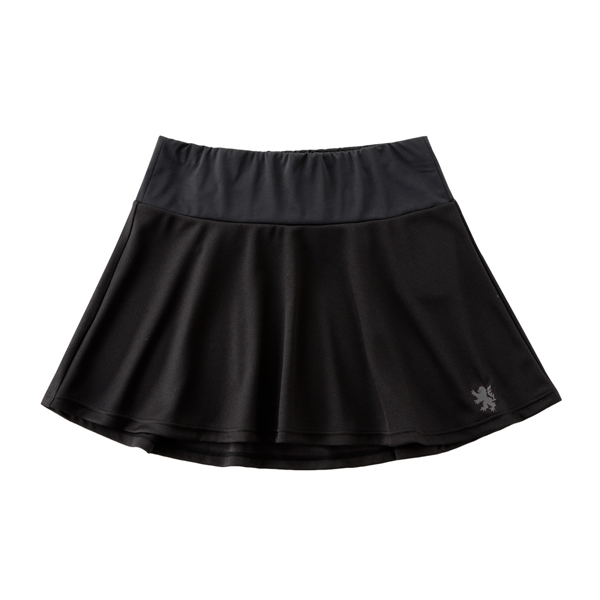 The length of the skirt is optimized for both smooth pedaling and covering your hip.